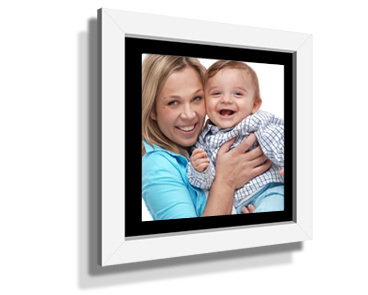 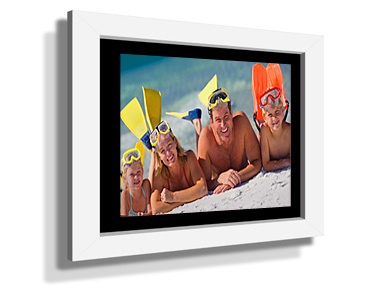 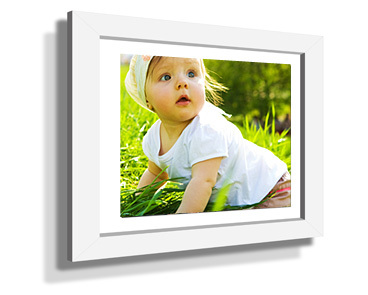 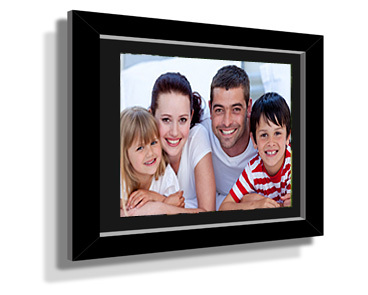 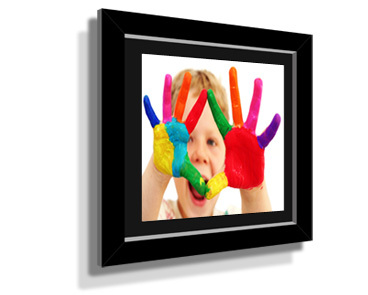 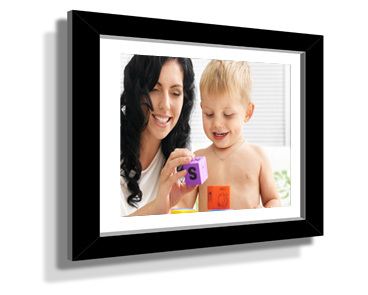 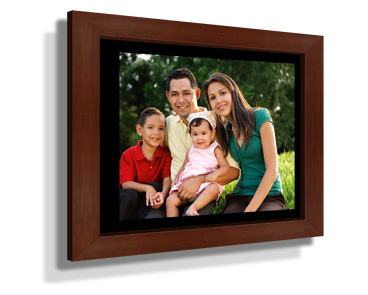 With our convenient photo framing one-stop-shop you have complete control to become the master framer. 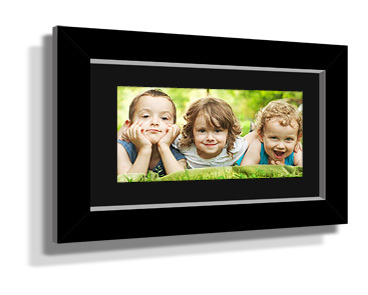 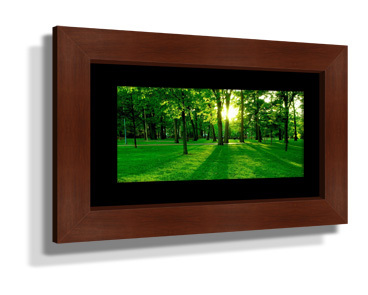 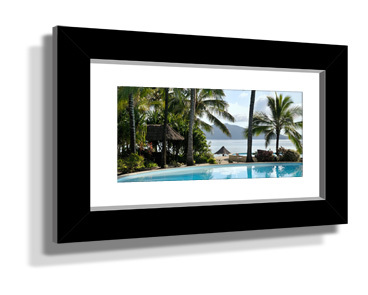 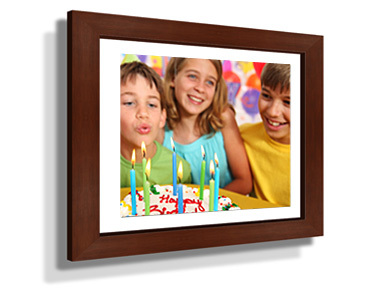 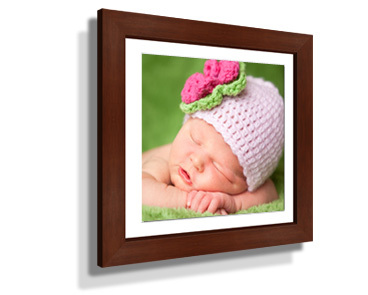 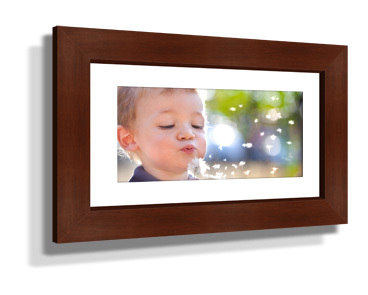 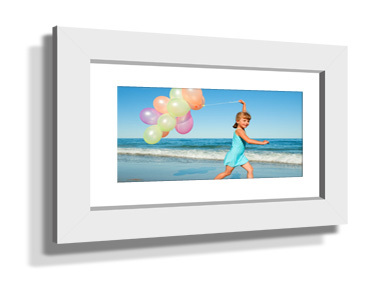 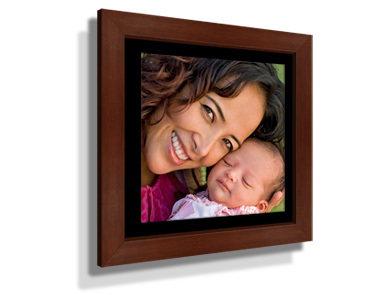 Photo framing is easy, is beautiful, and will save you time and money. 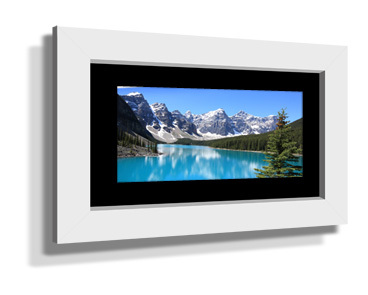 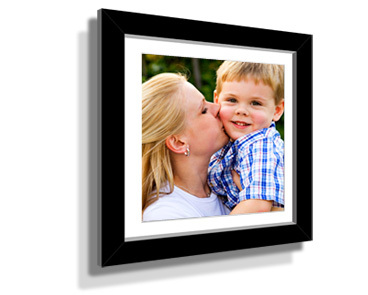 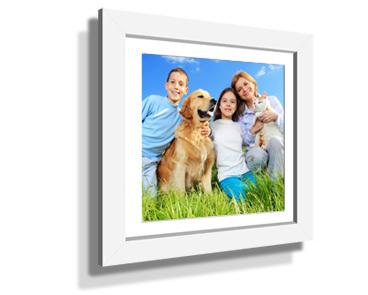 There are many different ways to make your photo framed print reflect your personal style. 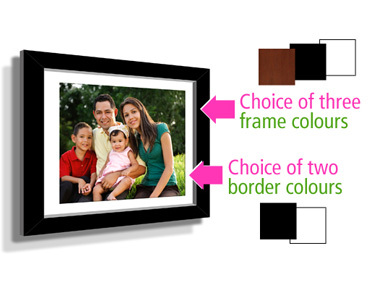 The photo framing range offers 13 sizes of our classic style frames plus frame colours in your choice of black, white, or wood-grain brown and border colours in your choice of black or white.